It is not often you go to an NFU press conference and come away thinking about the very essence of farming and how it shapes its future, but this is what seemed to happen to me this week. I am not decrying the usual speeches of NFU president Meurig Raymond, of course, but the debate at this week’s Great Yorkshire Show, about what a future British agricultural policy looks like, seemed to encompass a wider dialogue about the direction the industry wants to take. With the CLA and TFA both weighing in at Harrogate, there is currently talk across the industry about starting with a blank piece of paper when it comes to British agricultural policy objectives. However, to fill the piece of paper with ideas of substance, the industry, at every level, needs to decide what it wants the future to look like. There is a choice between retaining subsidies or abolishing them and leaving returns to the marketplace; there is a question of whether to bring in a margin insurance policy such as the Canada model (p8-9); and there are questions aplenty about what the red tape burden should be. More fundamentally, however, the debate seems to return to core issues of food prices and what consumers should be paying. 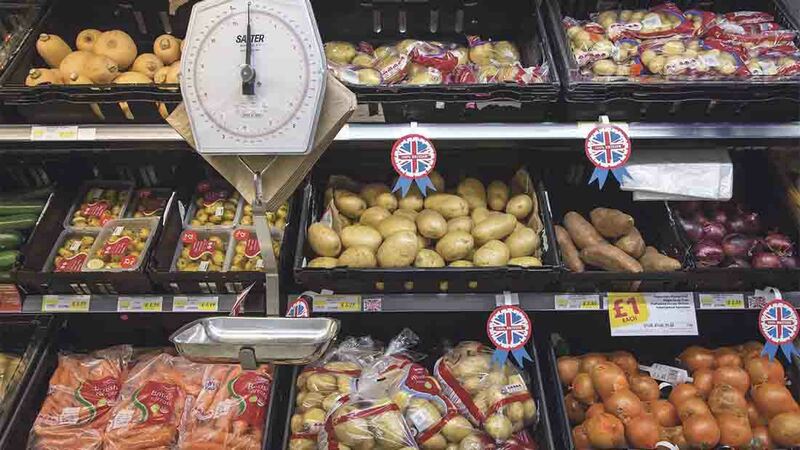 It seems to be a simple equation and it was voiced several times at the Great Yorkshire – consumers should pay more for their food than the current rock bottom prices which have led to it being treated as an undervalued, throwaway commodity. This would then allow supermarkets, other retailers and processors to pay a fair price to farmers who, subsequently, no longer need to rely on the public purse for support. Some will argue this is too simplistic, but the truth remains that as long as we persevere with a food supply chain which punishes farmers with unsustainably low prices and makes them shoulder all the risk, the industry will never encourage progressive practice free of the subsidy culture.